Married At First Sight was a monster hit for Nine, but the avalanche of publicity about its nastiness cannot be ignored. 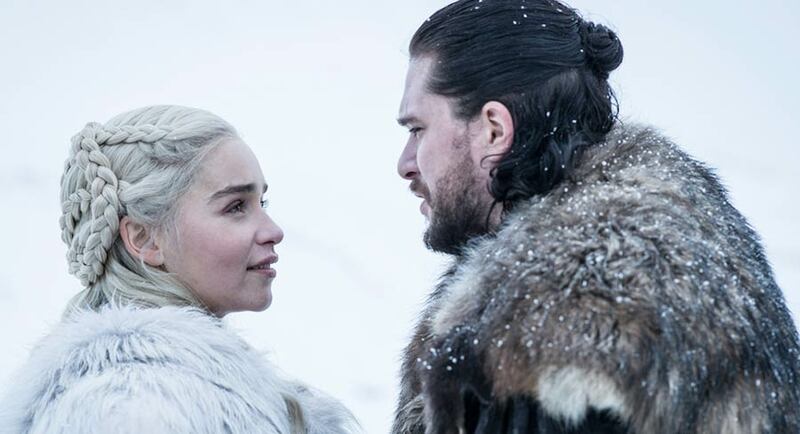 One of the few positive stories had media professor Catherine Lumby comparing MAFS to Shakespeare and shows like Game of Thrones and The Sopranos, except the difference is these are all scripted, fictional dramas. MAFS presents itself as “reality” and insists scripts are never written. And that must be true, because no hack would write anything as dull as the “raw and uncut “ eight minute conversation Ritchie and Alex had on 10’s Bachelor in Paradise. So, no scripted dialogue then, but let’s get real – too many situations are being set up for maximum drama. As Ritchie likes to say, at the end of the day, reality TV has to decide if it should aspire to being better than a “cesspit”, as ABC Breakfast’s Michael Rowland described it. MAFS’ finale reunion, where warring females suddenly switched gears to support each other in the sisterhood, was too little, too late for some. The chance for soul-searching is now, given commercial TV is already having a holiday. The Easter non-ratings period means Indiana Jones movie repeats on Nine and Chemist Warehouse advertorial House Of Wellness in prime time on Seven. Seven also has a new US network drama, The Passage, yet another variation of the zombie genre, but with some vampiric dream travelling and a plague thrown in. It stars Saved By The Bell’s Mark-Paul Gosselar, who now appears to be the TV-lite version of Chris Pratt, and Henry Ian Cusick from Lost, in the hope you will think this is the next Lost. FYI – it’s not. Once upon a time, Easter was a time for religious reflection. 10 would even refrain from airing saucy material on Good Friday, like Number 96 and The Box. FYI – there is no respect today, unless you count The Ten Commandments on GEM. The ABC has the mega violent but wickedly funny second season of Killing Eve (also available now on iView) and Netflix drops Chris Lilley’s new series, Lunatics. Will this be a return to form, given its all-new characters, or another lightning rod for controversy, after a trailer showed more blackface and jokes about disabilities? 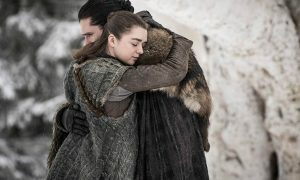 Whether it turns out to be a good or a bad Friday for Chis Lilley could be irrelevant, because the only talking point next week will be Game of Thrones on Foxtel. Fingers crossed their website doesn’t crash this year, or that’s what everyone will be talking about instead.